The route is 28 km. The road is gravel and asphalt, also forest paths and wooden path. 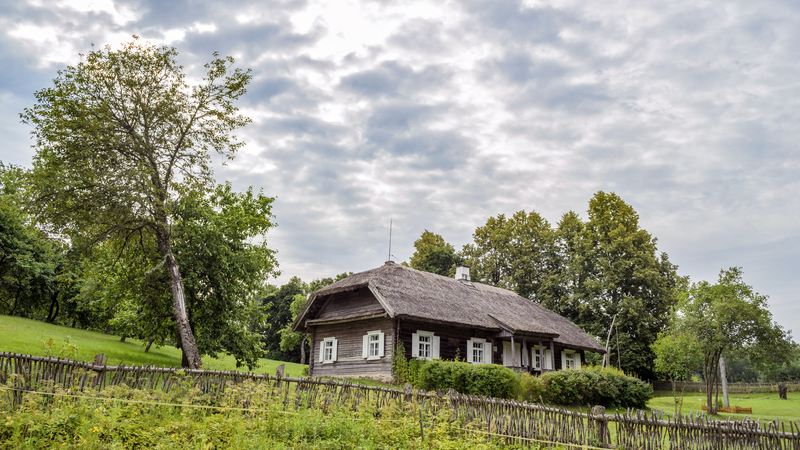 During the trip we will visit Pavariai Tree and Pavariai Stone, Niūronys, Horse Museum, old and unique homesteads, will go along the horse path, visit the monuments for partisans and admire the Palatavis Mound (it is believed that on Palatavis Mound was a castle Latava - the castle of the King Mindaugas). Let's start with Anykščiai Regional Park visitor centre. Here we offer you to visit an interactive exposition. Then we go towards Šventoji river Bike track of wellness. We turn right and start our trip. When the path ends we go straight to Niūronys (5 km away). After the Horse Museum we turn left. It is a Horse path now, and we go along for 4.2 km. On the right side we will see Anykščiai Regional Park's sign. After it we turn right. After going through the bridge and the church, turn left. Go straight until you see a direction towards the place where partisans died. Then turn right. Go along this road for 4 km, then turn left and you can have a look at Palatavis Mound. When you reach the asphalt, turn left and go for 8 km to Anykščiai. When you reach the crossroad of T form - turn left. 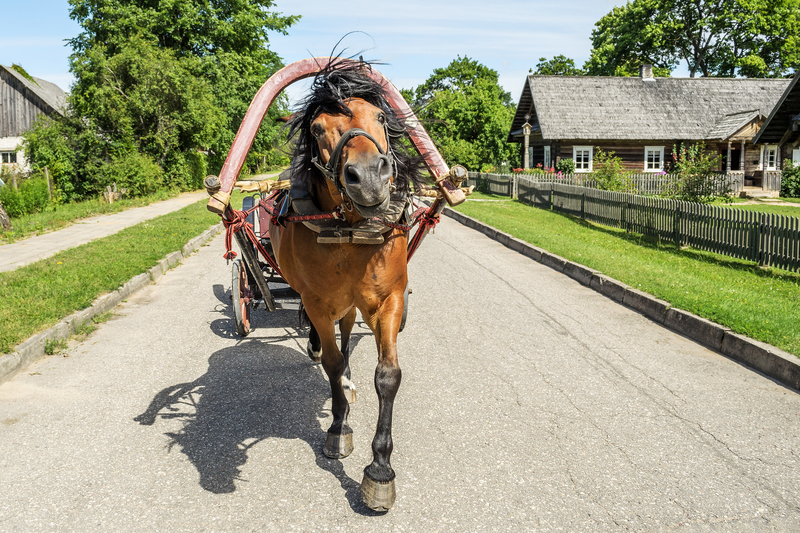 Go through the town straight, until you reach Anykščiai Regional Park Visitor Centre.